Allow us to introduce our owners: Marcin Lyczkowski and Waldemar Seleski. Marcin has been immersed in the restaurant business since the age of 13. He opened his own restaurant at age 18. 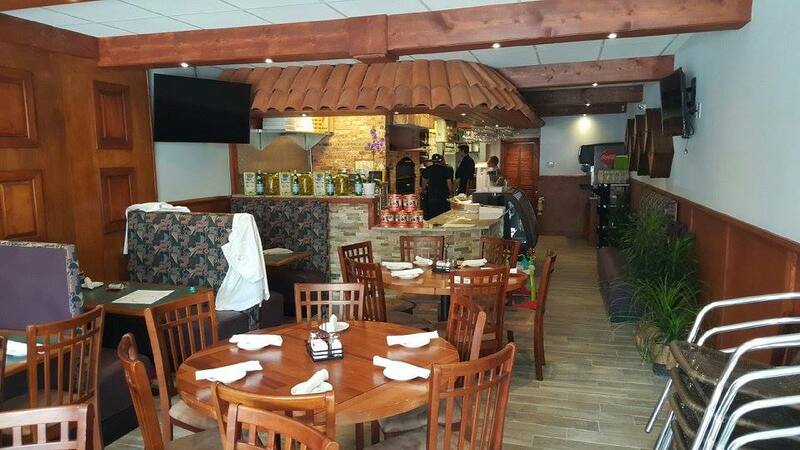 He opened his second restaurant at 21 and in the years since has cultivated his love for Italian cuisine. Waldemar is a local General Contractor by day and an Italian Restaurant and Pizzeria owner by night. 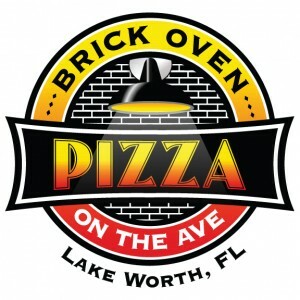 He has designed and renovated a large number of houses in the Palm Beach area for more than 10 years. Both men are at the top of their game in their industry. So when they got together, it was only natural they would be a success. The result? 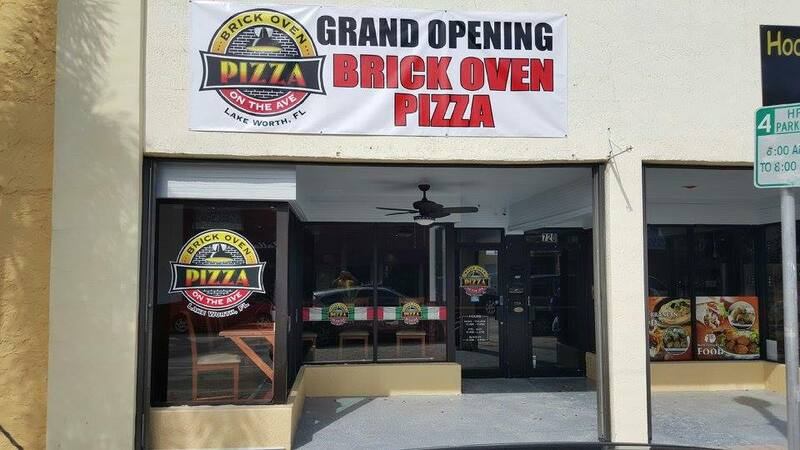 The restaurant and food you’re enjoying now–a perfect atmosphere designed for you to enjoy South Florida’s best pizza. 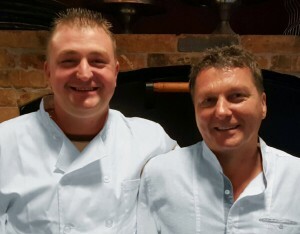 Marcin and Weldemar are proud to call this area home and to call many of you friends as well as customers. And they invite you to come back often. 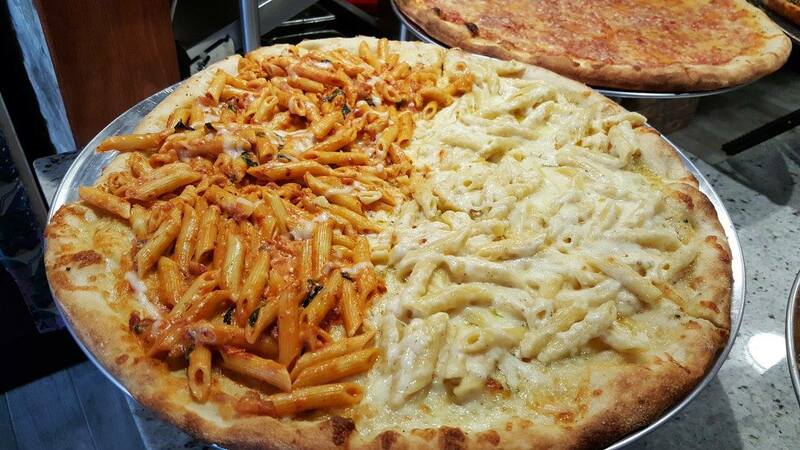 As the Italians say, “Sei sempre il benvenuto!” You are always welcome!